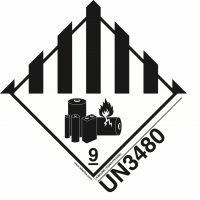 This logo means that Labeline is an authorised distributor for United Nations Publications, including the European Agreement Concerning the International Carriage of Dangerous Goods by Road (ADR) 2019 and other titles. 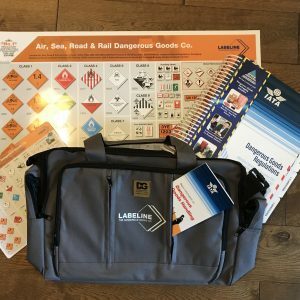 The European Agreement concerning the International Carriage of Dangerous Goods by Road (“ADR”) applies to EU member states and a significant number of other signatory countries around the world. 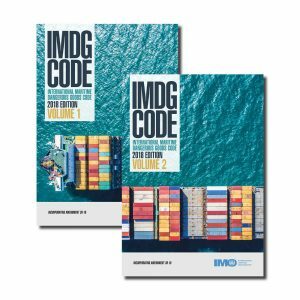 ADR 2019 applies from 1 January 2019, although there is a 6-month transitional period until full implementation. 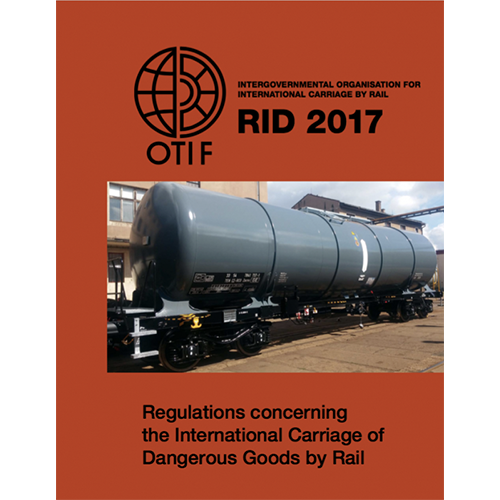 ADR is the European Agreement concerning the International Carriage of Dangerous Goods by Road. It applies to EU member states and a significant number of other signatory countries around the world. 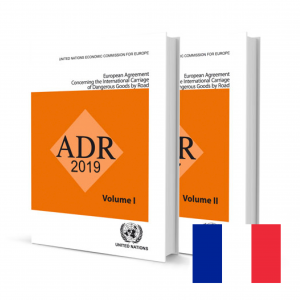 ADR 2019 applies from 1 January 2019, although there is a 6-month transitional period until full implementation. 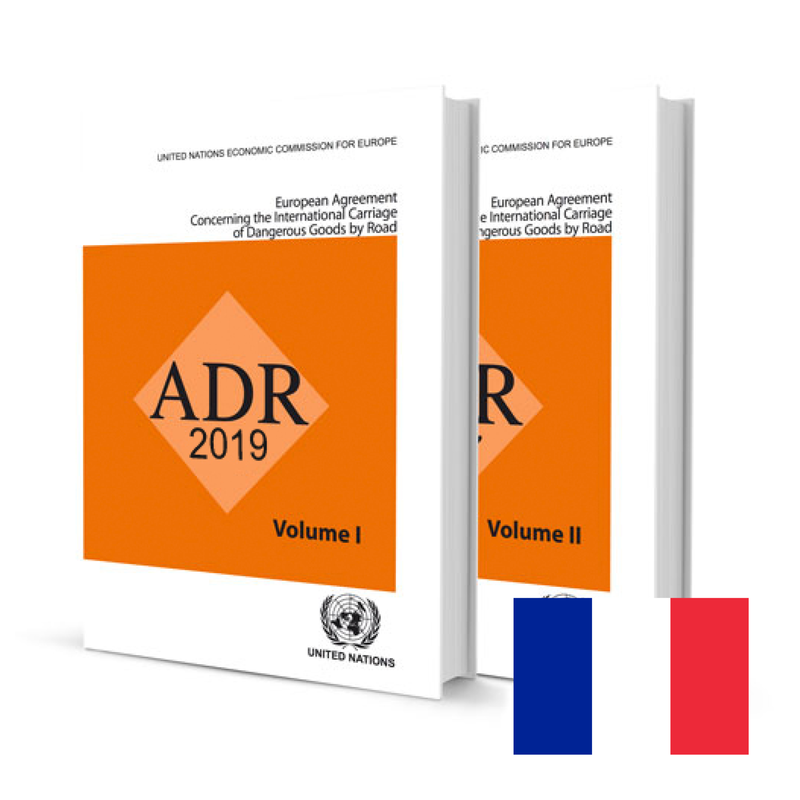 ADR was adopted on 30 September 1957 in Geneva under the auspices of the United Nations Economic Commission for Europe (UNECE). It eventually entered into force on 29 January 1968 with the intention of increasing the safety of international transport of dangerous goods by road. 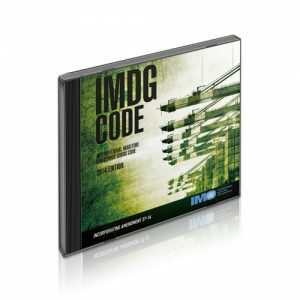 It has been updated and amended regularly ever since and is now re-issued every two years. ADR establishes the international requirements and procedures for training and safety obligations of participants. 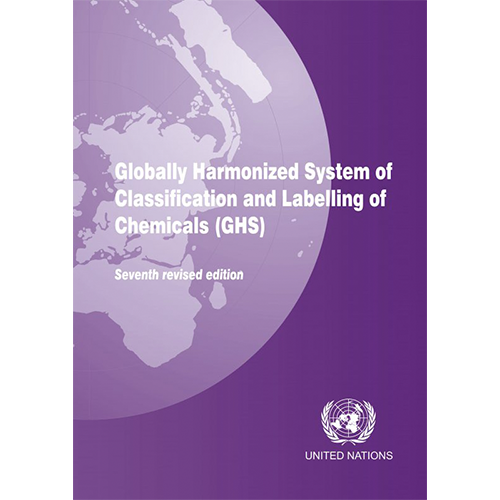 Volume 1: General provisions and provisions concerning dangerous articles and substances. In particular, packaging and labelling. 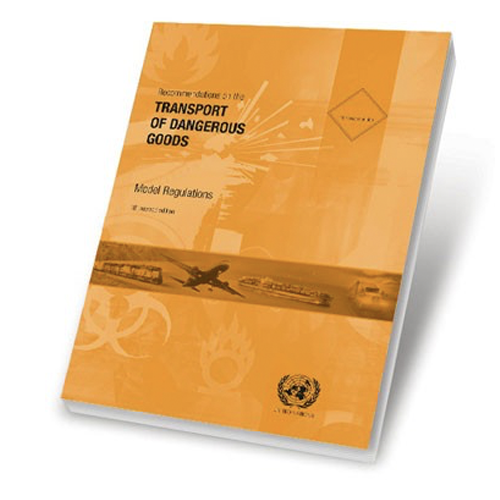 Volume 2: Provisions concerning transport equipment and transport operations. In particular, construction, equipment and operation of the vehicle carrying the goods in question. 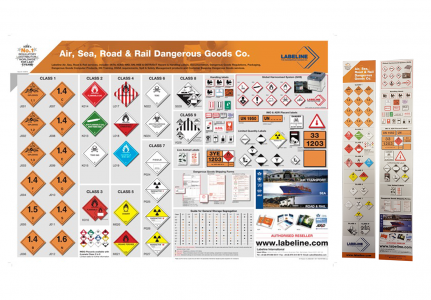 For compliant Placards and Labels, please visit our Dangerous Goods Placards and Dangerous Goods Labels / Packaging Labels sections.